Subscribe to Understanding Boys and get the best of the blog sent directly to your inbox each month. How-to videos and articles on raising and educating boys. 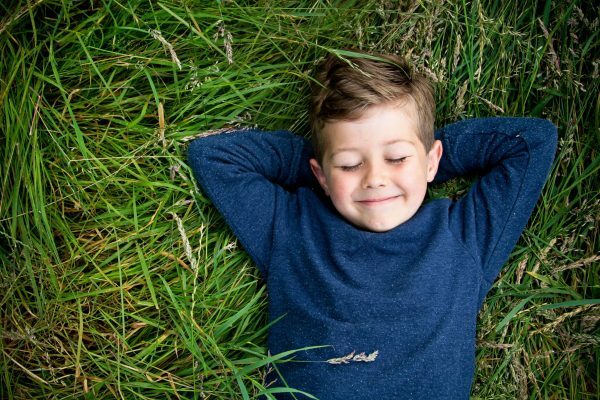 Case studies and reports from thought-leaders in parenting, wellbeing and boys’ education.